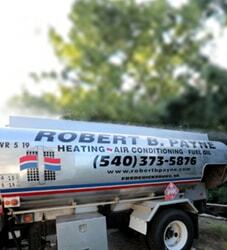 Heating & AC Repair Service Quantico VA | Robert B. Payne, Inc. Even today, Robert B. Payne, Inc. is leading the charge to a healthier, more comfortable home and office through expert HVAC services. The poor quality of indoor air these days drives us to provide the best possible service. So, when you need air conditioning and heating service in Quantico, VA, you need the best. 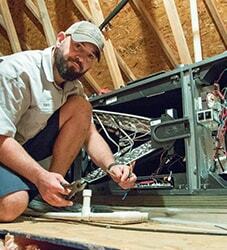 Schedule professional installation, repairs, and maintenance with our team today! 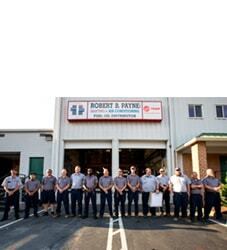 Since 1930, Robert B. Payne, Inc. has been the number one choice for air conditioning and heating services. When we started, we delivered wood and ice. Today, we work on top name-brand heating and cooling systems. To think, after all these years, our team still satisfies the needs of the community. It is simply astounding! Whether you’re installing a new HVAC system or replacing an old one, you always want professional service. Robert B. Payne, Inc. provides exceptional craftsmanship, ensuring no crossed wires, missing components, or faulty thermostats are found in your home or office. In fact, we actively boost efficiency and reduce the need for future repairs! Maintenance is the key to a happier, healthier heating and cooling system. Our maintenance program is designed to leave you with a clean, efficient HVAC system. We routinely clean the entire system, replace the air filter, and ensure no internal parts are malfunctioning. You’ll be better off for it! When your air conditioning or heating system fails, prompt service is the only solution. Robert B. Payne, Inc. will send someone straight to your doorstep with just one phone call. Our technicians are fully equipped to handle major repairs or small, one-off jobs. Whatever you need, we can handle! Call Robert B. Payne, Inc. at (540) 373-5876 for expert air conditioning and heating service in Quantico, VA. We’re available at a moment’s notice!